Rationalists Yoda's Hovel: Scott Walker is Quietly Destroying Your World, Jeb Bush. 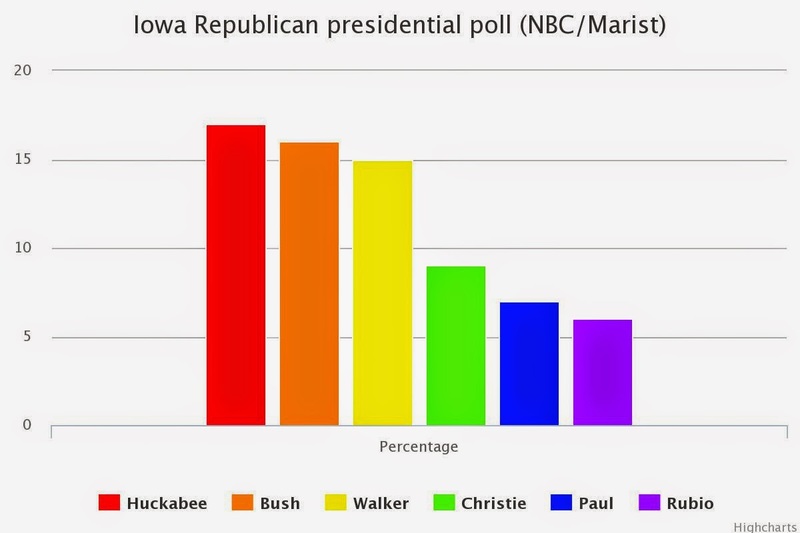 Scott Walker is Quietly Destroying Your World, Jeb Bush. Scott Walker, the little-known governor of Wisconsin, is emerging as the main challenger to Jeb Bush in the race to become the Republicans' 2016 presidential candidate. While Mr Bush is raising tens of millions of dollars and attracting huge media attention across the country, polls indicate a quiet momentum is building for the more conservative Mr Walker. The 47-year-old governor is trailing Mr Bush by just a few points in the polls in Iowa, New Hampshire and South Carolina - the three early voting states that will shape the course of the Republican primary election. *Editor's Note: Be classy, stay out of the dirty jokes.